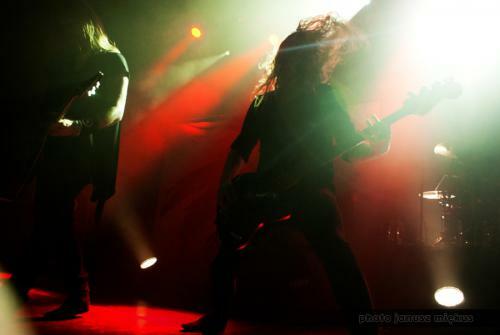 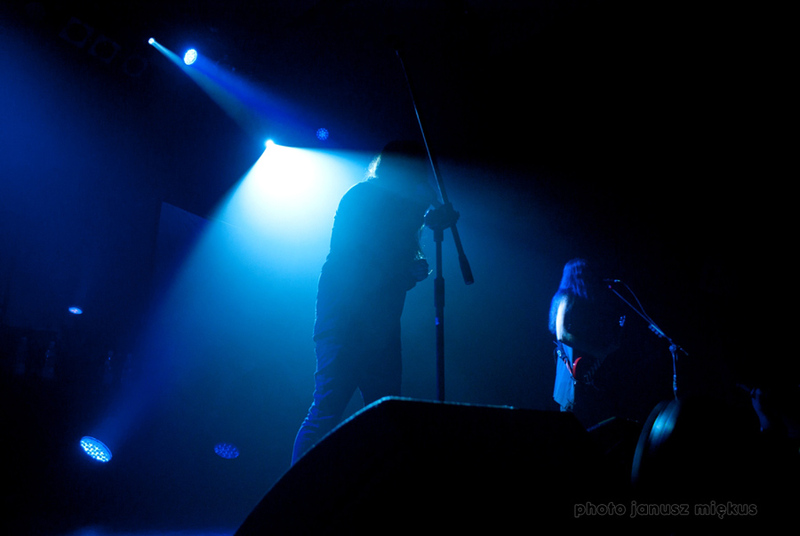 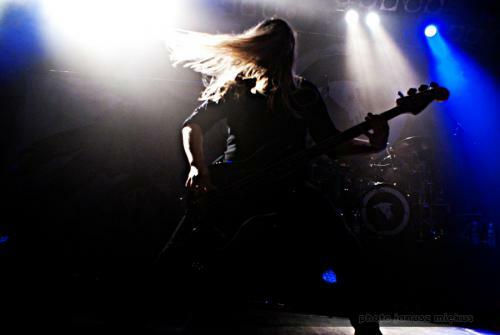 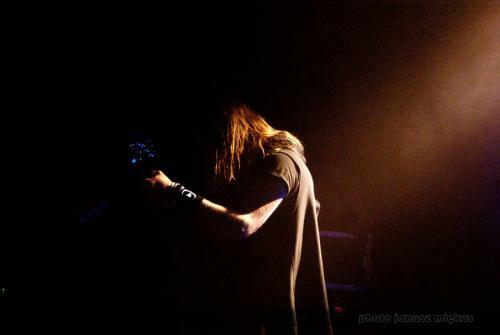 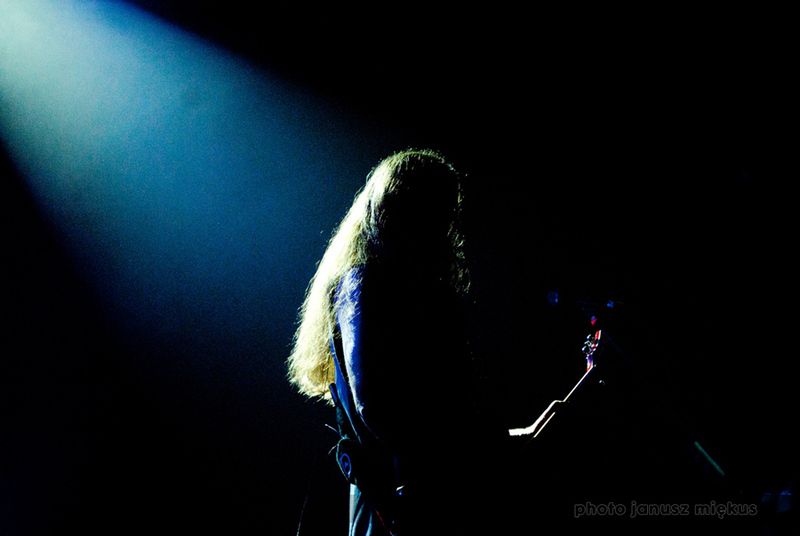 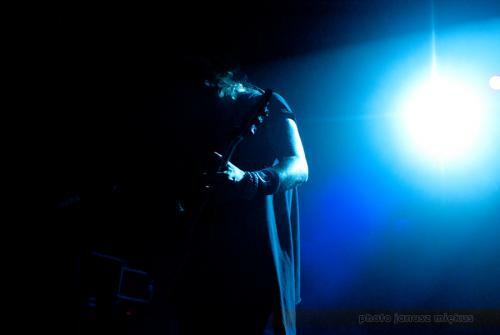 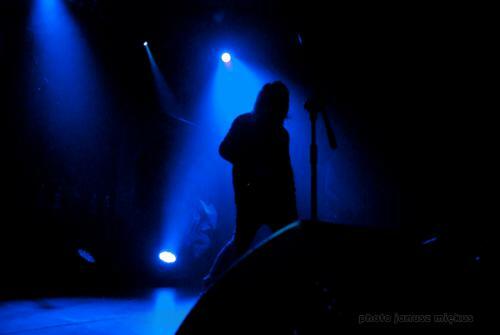 The Swedish band Katatonia performed in three cities in Poland: Gdansk, Warsaw and Cracow as a part of their European tour. 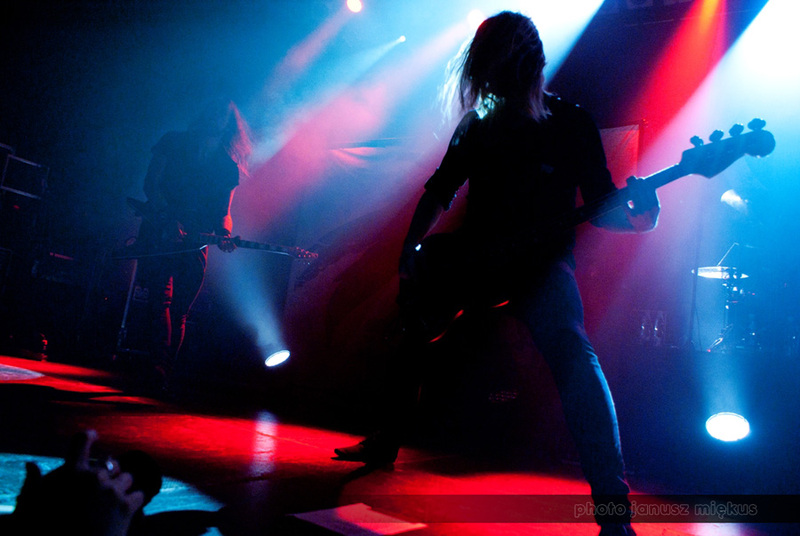 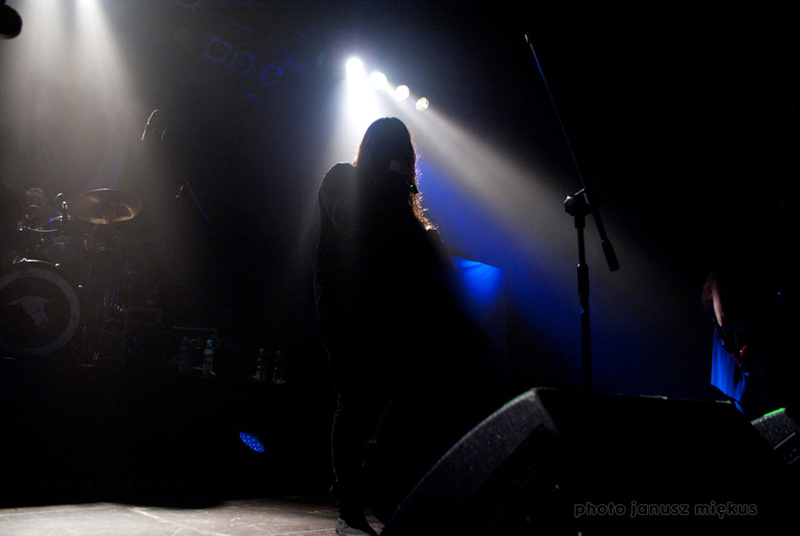 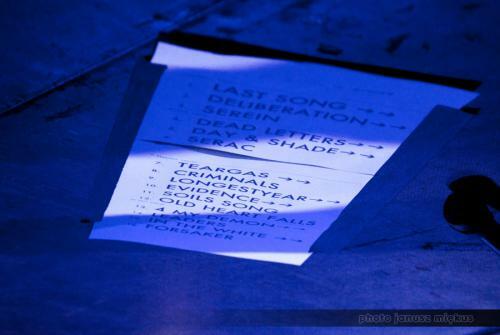 Katatonia was supported by two bands: Danish VOLA and Agent Fresco from Iceland. All three Scandinavian formations gave breathtaking shows proving that the northern scene is unchangeably in favour with open-minded and sensitive audiences, who appreciate melancholy intertwined in heavy beats. 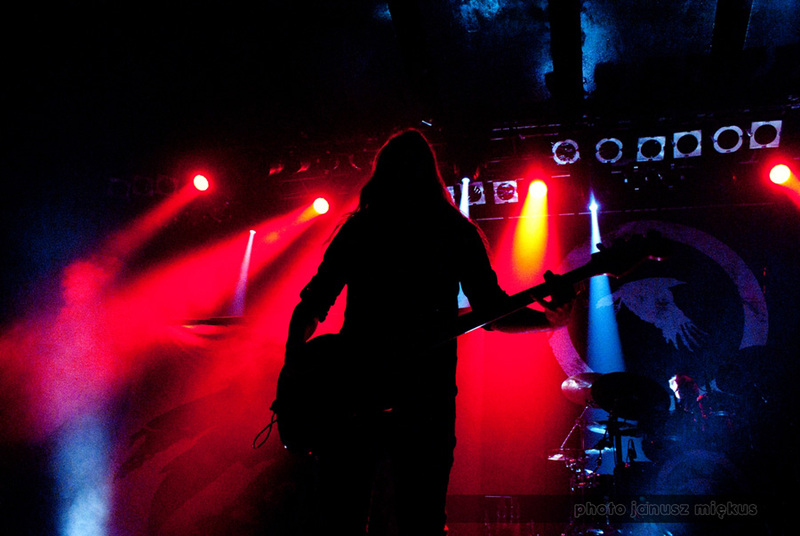 Let’s take a look at one of the gigs. A special thank you for Sarah Lees of Snapper Music for her precious help. 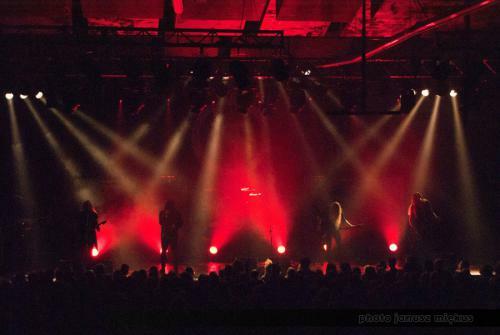 Następny post Vanessa Mae wystąpi w Warszawie w maju 2017 roku!